SIBLINGS Jon and Lacynda Plant might have an ambitious business idea, but old-fashioned country service is the heart of their company. The pair were former taxi drivers but wanted to find a way to help more people, a mission they think they can achieve through L & J Community Services Booking Hire, which they describe as a taxi-Uber hybrid. Customers can have their groceries picked up, takeaway food delivered or just simply be driven to a destination. Lacynda said the service makes destinations and everyday tasks more accessible to almost everyone. "We will do anything from picking up people's pizza orders to picking up prescriptions," she said. The business is the first official food delivery service for the region - it regularly picks up food from McDonald's, KFC and Hannant's Takeaway. Jon said providing transport was still their main service, but being registered as a booking hire service instead of a taxi helped them keep their prices low. "We aren't out to destroy the taxi industry, we just want to give more services to Gatton," he said. But Gatton isn't the only focus. 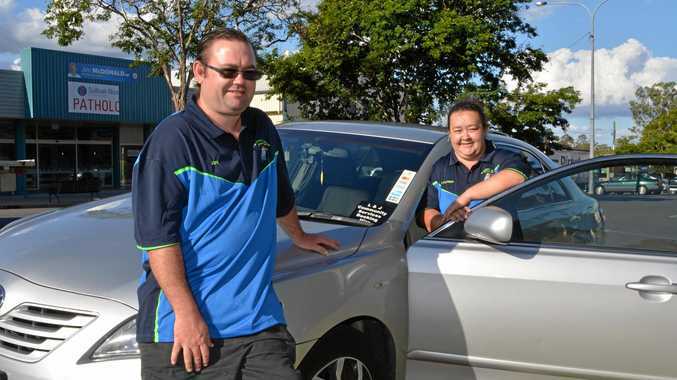 They will pick up customers from anywhere in the Lockyer Valley and certain places in the Somerset. Gatton mum Maggie Eames has used the service almost 10 times since it began three weeks ago. "They have picked up my groceries, my medication and even a television unit I purchased," Ms Eames said. L & J Community Services Booking Hire generally charges $3 a kilometre, but prices are negotiable. 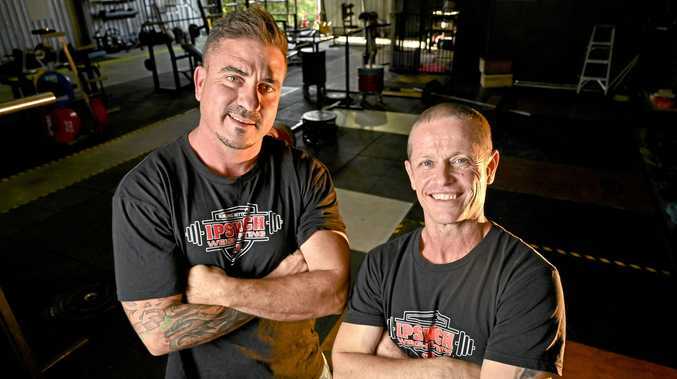 They operate 24/7 and can be contacted on 0458630946.